I wanted to be able to change the VTX with the X Lite transmitter on the BetaFPV 65 Pro 1S. When I first got it I thought it odd that you had to remove the canopy to change the VTX which is not ideal if you are flying with other people and need to change. Turns out you can do it with OSD but you have to first configure it. That’s pretty good but… you have to have the frequency while tuning and when you set the change you have to find it again. 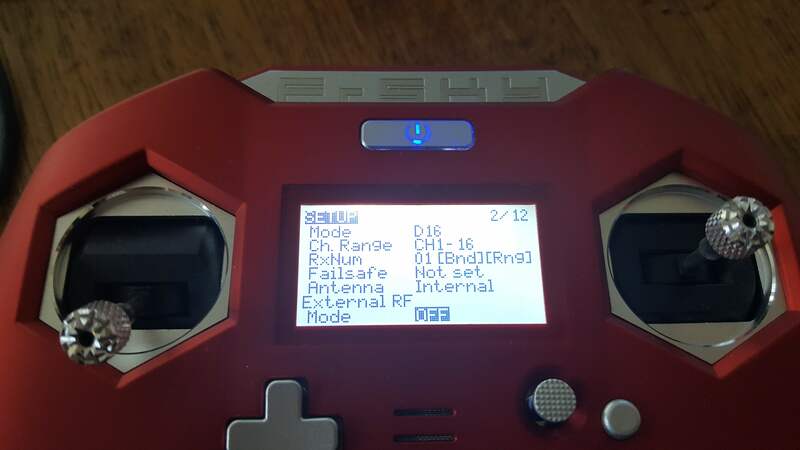 Turns out there are Taranis LUA scripts to use the telemetry on the newer FrSKY modules and flight controllers with Betaflight to let you change it from your TX. You can also change PIDs and other flight characteristics this way too. There’s several things you have to do get this to work and it took me a week or two before I found the final trick to it. 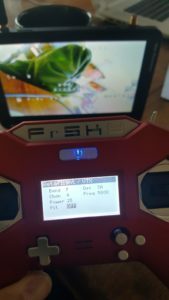 WIth the BetaFPV Whoops this was just enabling the port for it and then enabling Smart Audio in the OSD as show in the linked article. X-Lite doesn’t have the same buttons as Taranis so it is Long-Down to get into telemetry. The menus are a little different than shown but you can find it. It works which is great but some features it seems to fail on “getting telemetry” when you save the page. In particular Pit Mode but that could be because by the time I got this working my VTX had fried and I replaced it with a different AIO that does SA but may or may not have a pit mode. I can’t get to other telemetry screens now? I tried setting the script page first or second but I can’t navigate to the other pages if I have the bf script shown. Maybe just my derp or is it designed that way?